The two most useful things here is the ability to confirm that you Android device battery is still working properly and being able to force your Android to stay on 3G without falling back to EDGE or GPRS if the signal is better. 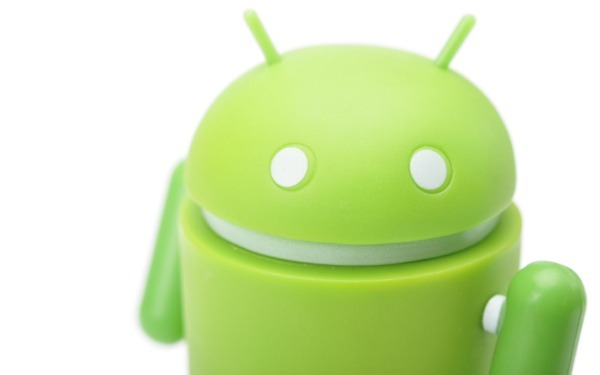 If you have any Android secret codes and hacks please send them to us. we will be thankful.